Om Wire & Wire Products Industries has spent years in brilliantly serving its clients with its superb quality products. 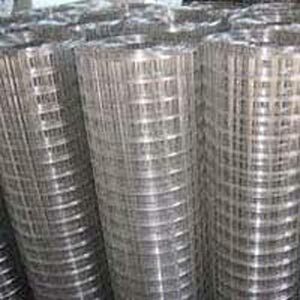 The company is offering world class welded wire mesh to its esteem clients. 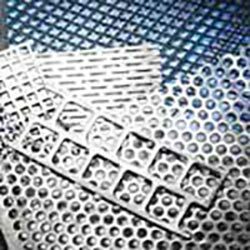 The company has engineered this using graded material in order to offer durability, reliability, high tensile strength & resistance to adverse condition. The company is offering these in standard as well as customized configurations. 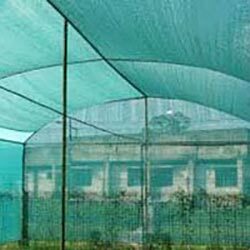 We are offering our product at very competitive price. Equipped with modern technology, we are capable of fulfilling bulk orders prior to schedule. 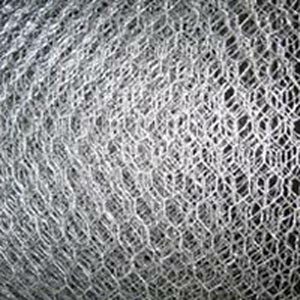 The high demand of our products has made us trustworthy Welded Wire Mesh Manufacturers, Exporters & Suppliers from India. These are widely employed at the locations which are exposed to environment. Owing to this, the material surface may have the possibility of getting corroded. We provide special polymeric coating on this in order to provide resistance against corrosion.